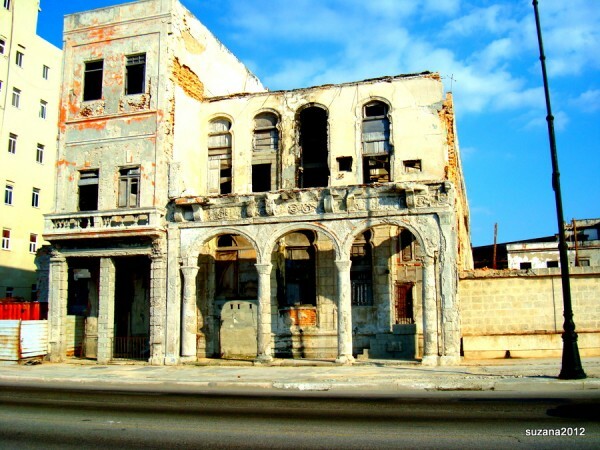 Life on Havana’s Malecon; Cuba! 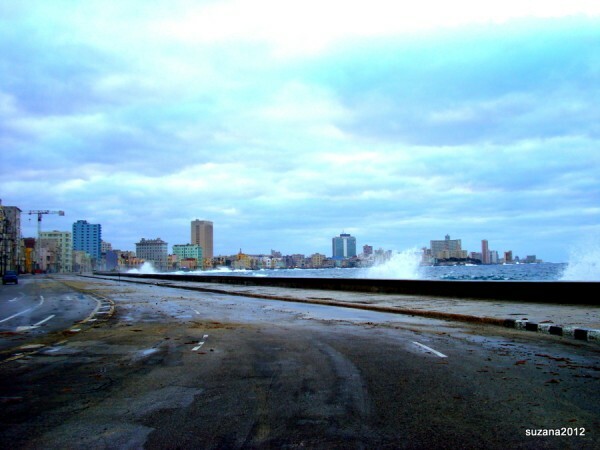 The Malecon is undoubtedly the most popular social scene for young and old in Havana! It’s a “must do” outing for any tourist, and one of our favourite haunts! The wide wall separating the sea from the city is the “Malecon”, a versatile venue for all kinds of meetings and spontaneous rendezvous! On one side the ever present rhythm of the ocean, on the other a wall of crumbling colonial buildings that are slowly being restored nowadays! Running between these two, the main road is never very busy. Cars are a luxury few can afford, but this road is the main artery joining old and new Havana and a string of taxis trundle along in both directions. The Malecon stretches on beyond sight and the constant breezes from the sea make it a cool and refreshing place to meet. Who could resist it! Some days the waves are high and the sea surges over in crashing salty cascades flooding the road and the passersby, but those days are few! All day fishermen come to cast their lines, some with only a coil of nylon fishing line and other with more sophisticated equipment! Any fish caught will supplement the family diet and well worth spending a few hours waiting for! As the sun reaches its highest point and the temperatures soar, T shirts are pulled off and children and youths leap into the water to cool off and enjoy a refreshing dip! Mothers arrive with babies and toddlers and look to the horizon in search of the infrequent ships that bring goods from Venezuela and China into the port! Many point across the water in the direction of Miami and recount stories of brothers and sister, uncles and aunts, who left and have never been back! It’s an ideal spot for young lovers to have not-so-secret rendezvous and sit smooching in the sun and sipping a can of “tu cola” and dreaming or a future together. As dusk falls and in the early morning joggers come out in the cool of the day and pound up and down, dripping trails of sweat that evaporate as soon as it touches the baking ground. Finally, as night falls and the stars shimmer invitingly, small groups of hungry musicians search for opportunities to serenade any tourists who might spare a few pesos in exchange for a popular song. Musicians of all sorts come out to practice and music drifts in the wind! In the darkness of the night it’s a place to party! A bottle of Havana Club is a cheap fiesta that can be shared among a group of friends who have nowhere else to meet…. 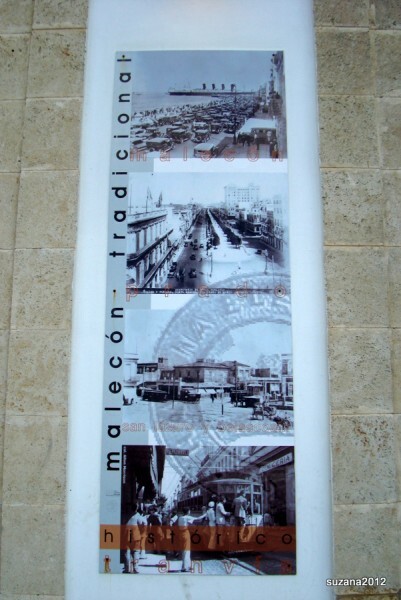 The Malecon is a hot spot! By day or by night it’s the most popular venue of the city! It’s the place where ideas can be exchanged and plans made! Why not come and enjoy it for yourself! 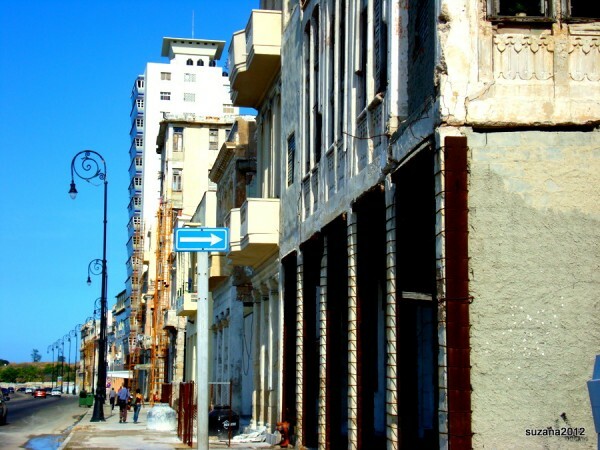 We run tours to Cuba throughout the year!